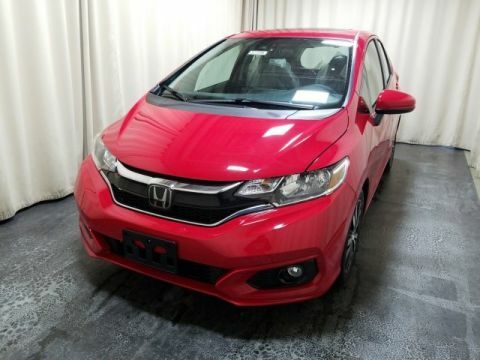 What are the 2018 Honda Fit Technology Features? With incredible connectivity and entertainment features you love, such as push button start, multi-angle rearview camera, smart entry, Bluetooth®, and a premium audio system, you’ll appreciate the ability to explore the informational and entertainment you need. 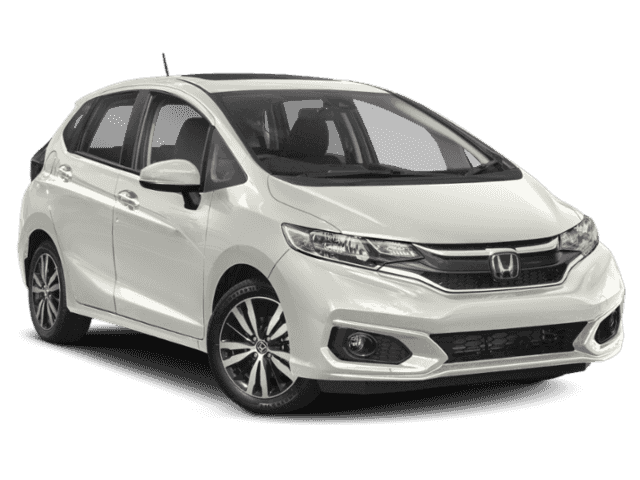 Check out the favorite Honda Fit technology features below. 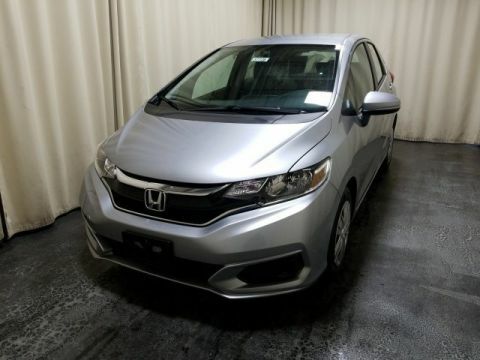 The Honda Fit technology was designed to help you explore more of the Monticello area while still having innovation at your fingertips. 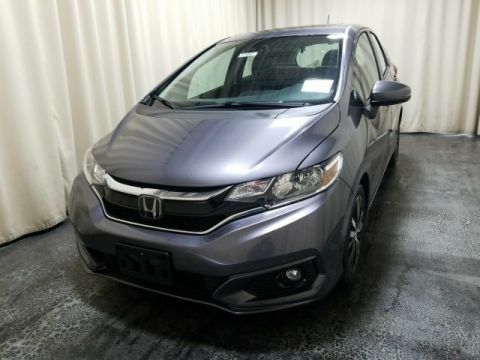 Whether you enjoy having connected audio or prefer the satellite-linked navigation system, there’s definitely something for everyone inside the new Honda Fit. 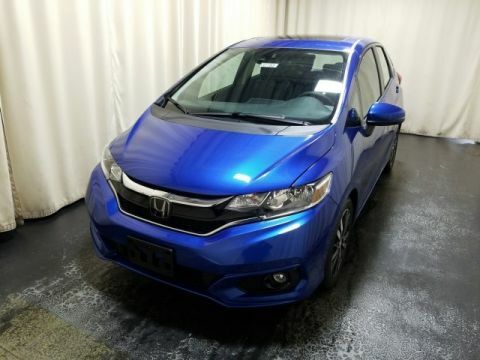 When you’re ready to dive deep into this model and see what’s trending, visit Middletown Honda, located at 520 Rte 211 E in Middletown, NY to see our inventory. You can also contact us at (855) 473-3050 to learn more about our current vehicle specials.